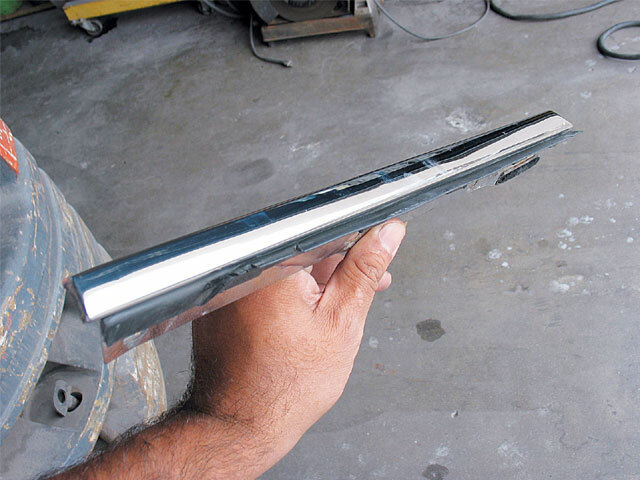 Weather stripping technology has come a long way since the 1930s when seals were fabric webbing screwed into the metal body panels. Today, high-quality aftermarket weather stripping is made with a rubber skin and sponge. The rubber creates a sturdy weather seal, while the sponge gives under pressure and effectively conforms. 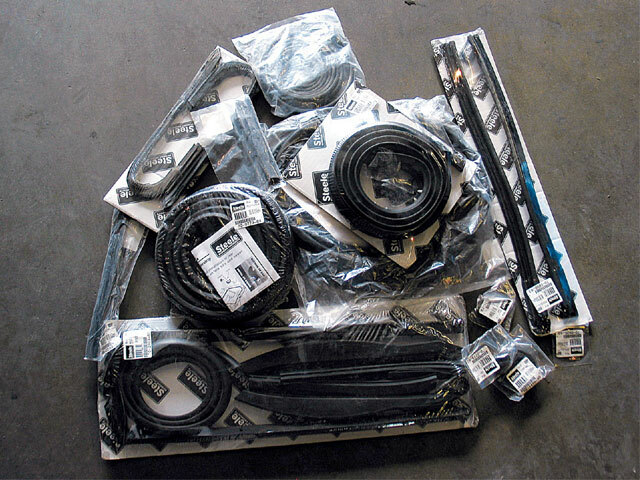 Top-of-the-line reproduction weather stripping from Steele Rubber will help keep your car looking good while keeping the elements out. 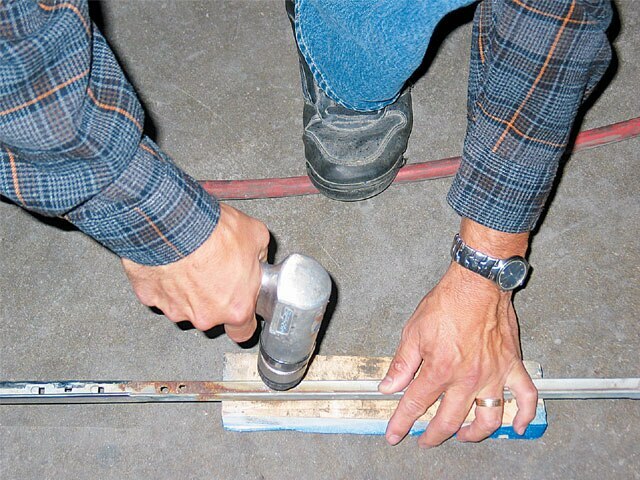 There are multiple purposes for weather stripping. These weatherization products seal out air drafts. 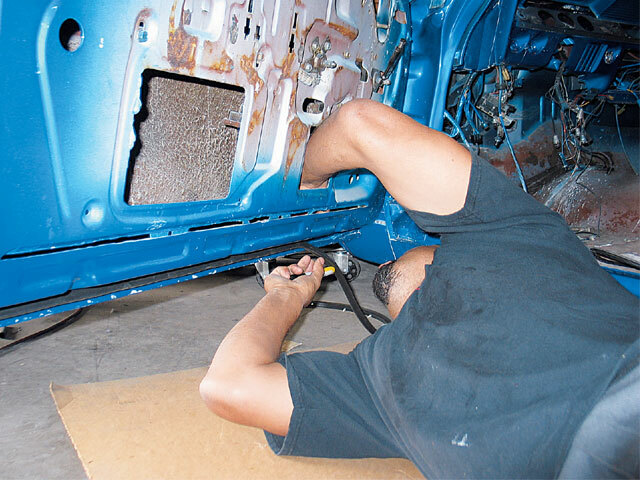 They also help eliminate condensation from cars that have been sitting for a while. Weather stripping also provides comfort as it helps keep out road noise and airborne dirt and dust. Weather stripping also prevents water from entering the interior when it’s raining or even when you’re washing your car. 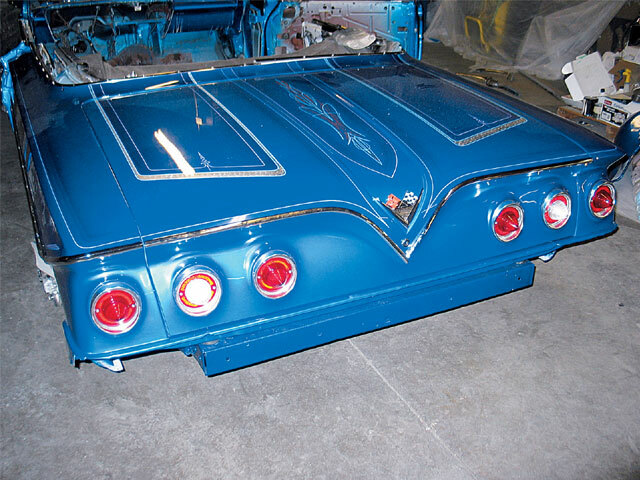 The small details really stand out when you’re customizing or restoring a classic car. 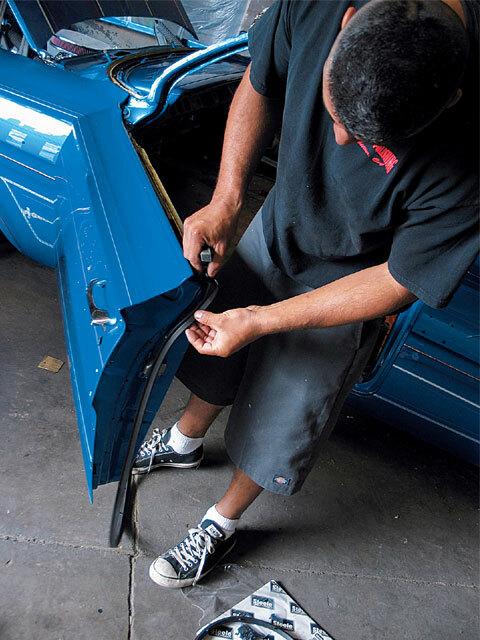 One of the most neglected or forgotten parts for a repainted or restored car is the weather stripping. 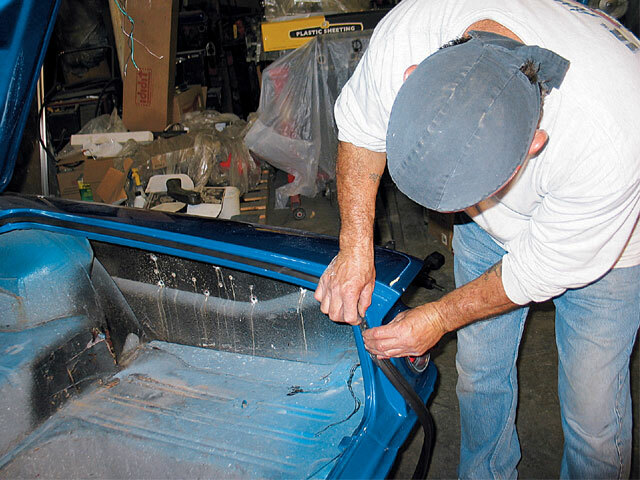 The original rubber on a classic car is usually ripped up, may have been covered with paint overspray, and is no longer soft and flexible. 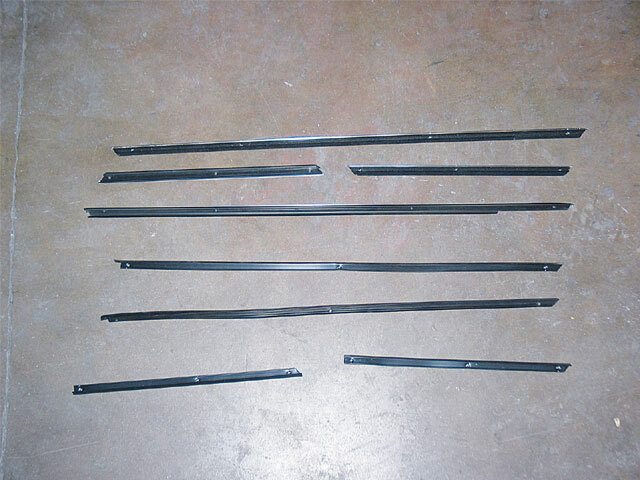 There really is no time frame on the life of weather stripping, but just be thankful that there are companies like Steele Rubber reproducing parts for your classic car. 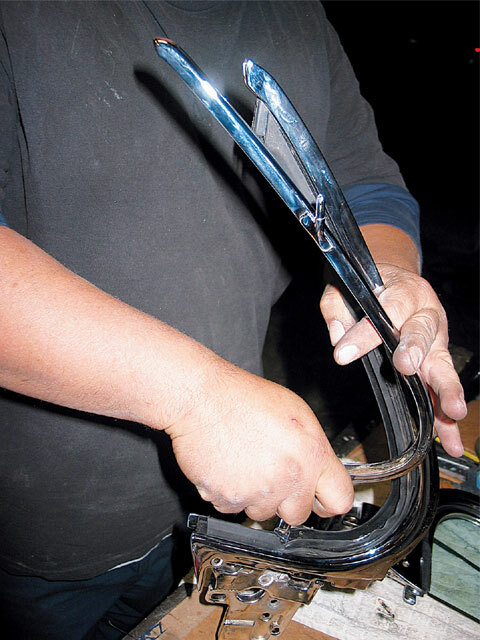 Steele Rubber has weather stripping kits for many vintage Chevy models and other classic cars. When weather stripping is done properly, the window, trunk and doors of your vehicle will be more airtight and watertight. Dusts, leaks of water and wind noise will be blocked out from entering your vehicle. 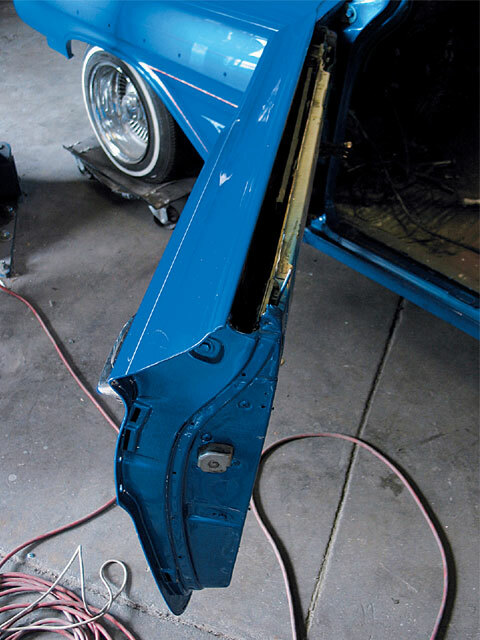 Now follow along as we restore the jambs on this classic ’61 Chevy Impala using Steele Rubber weather stripping. 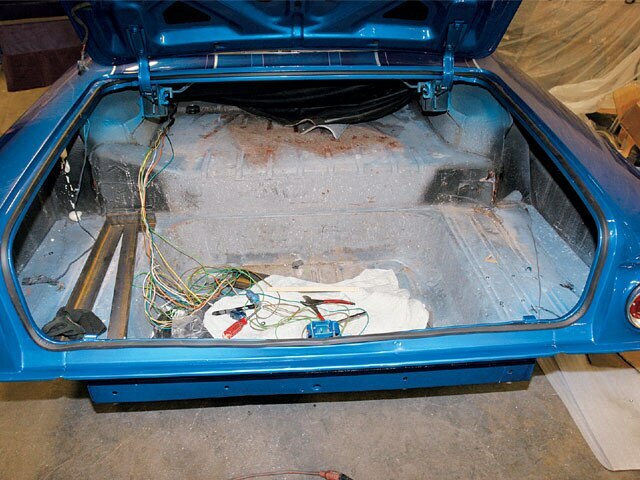 Steele Rubber has all of the weather stripping needed for this ’61 Impala. 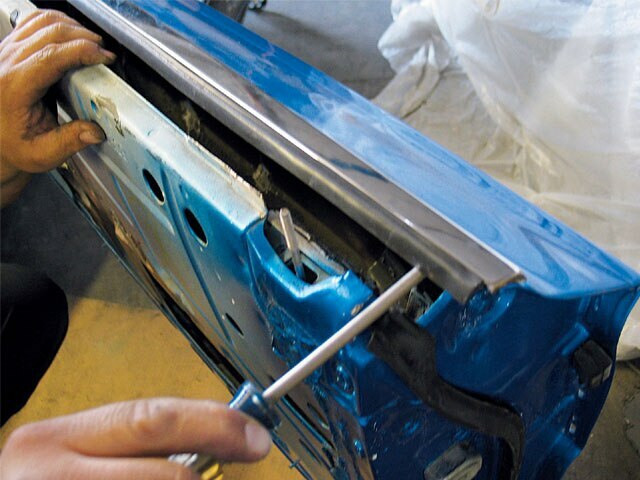 New weather stripping can save the paint from being chipped when this newly painted car is reassembled. 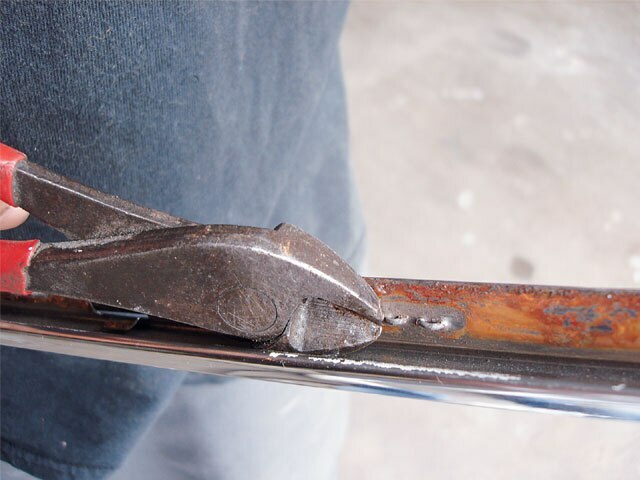 This door gasket will keep the metal from scratching the paint. This one-piece gasket wraps around the door, keeping out water when you wash the vehicle or when driving in the rain. Car doors take a lot of abuse from constant opening and closing, and should have new weather stripping to protect them. Weather stripping for the doors clips right into the factory holes and was installed from one end. 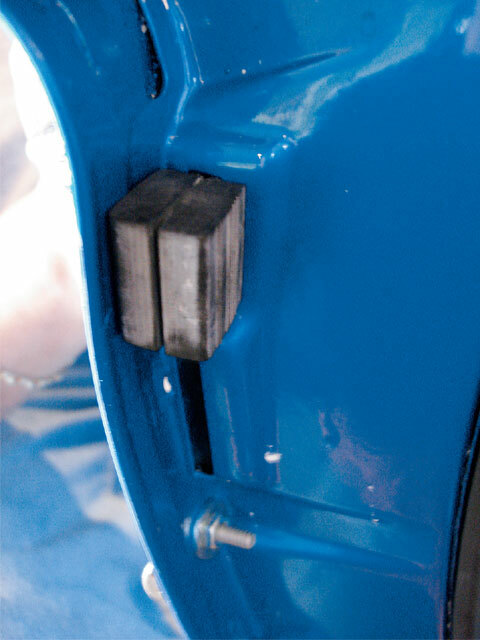 The rubber door stops also prevent the door jamb from touching metal to metal when the doors are shut. The door window weather stripping were ready to be installed. 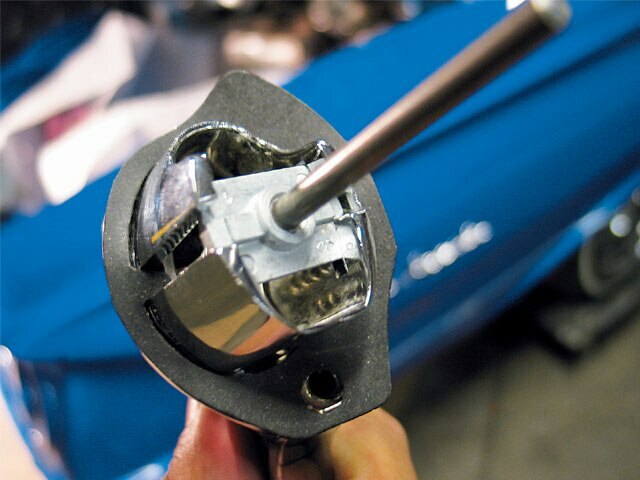 The U-jamb seal will keep the dust and dirt out of the regulator and mechanical systems when the windows are rolled up. 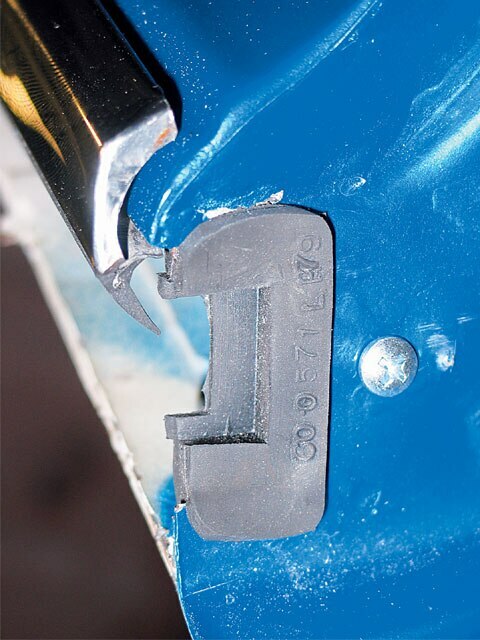 The factory weather stripping had staples holding it in place and needed to be removed with a pair of wire cutters. It could also be ground smooth. The factory channel was drilled out to allow the wing windows to be rebuilt. The old felts were ready to be removed as they were letting in air, noise and dirt. The window felt was screwed in after the chrome trim was installed. The taillights were ready to light up the night or when hitting the brakes. The trunk was sealed and ready for the car to be washed. Last on the agenda was to seal the trunk. This gasket usually needs to be replaced as it’s one of the first to wear out. 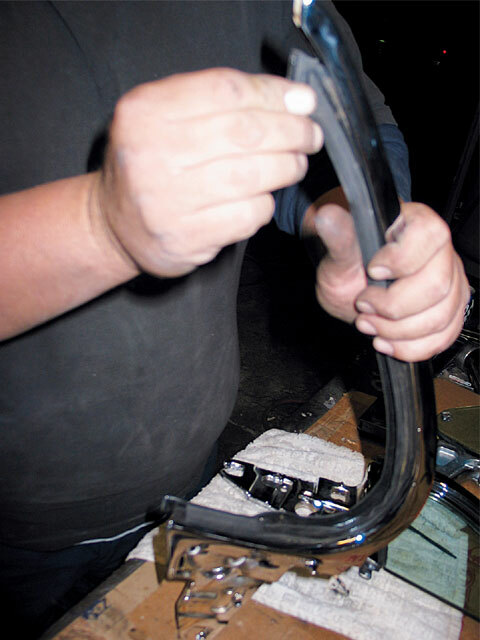 The wing window seal gasket has to be put on after the wing window has been taken apart. 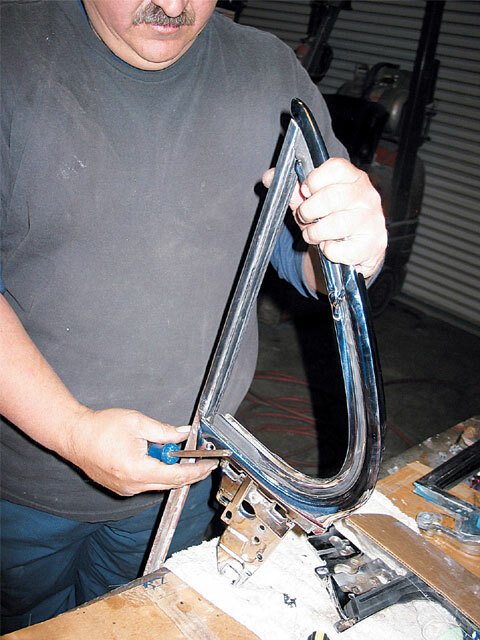 The chrome quarter window frame needed to go in before the rest of the frame was put back together. The rear channel will keep the frame together.